HP Forest Department Recruitment Notification 2017 : Himachal Pradesh Forest Dept has Recently Released Notification Has HP Forest Department 174 Forest Guard Posts Recruitment Notification . Filing the vacancies before last date 1 July 2017 . Eligible and interested candidate are fill up online application form before the last date . 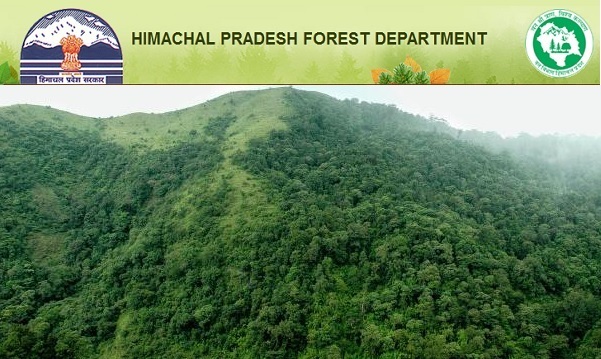 Apply Online Application Form Through Official website www.hpforest.nic.in and alljobalert.in. Number of Posts : 174 Vacancies. Post Name : Forest Guards. Late Date to apply or submit job application : 01 July 2017. 18 to 30 Years as on 01.01.2017. Age relaxation is applicable for reserved category candidates as per the Govt Rules. Selection will be made on the basis of Interview / test. Interested candidates may apply online through the website http://hpforest.nic.in on or before 01.07.2017. Fill the application form as per guidelines provided in notification, deposit the application fee. After successful submission take a print out of system generated application for further process of this recruitment.